Pursuing his motto to “try everything,” Donnie Winton has done a lot, including racing down a huge hill at top speed in a car without an engine. 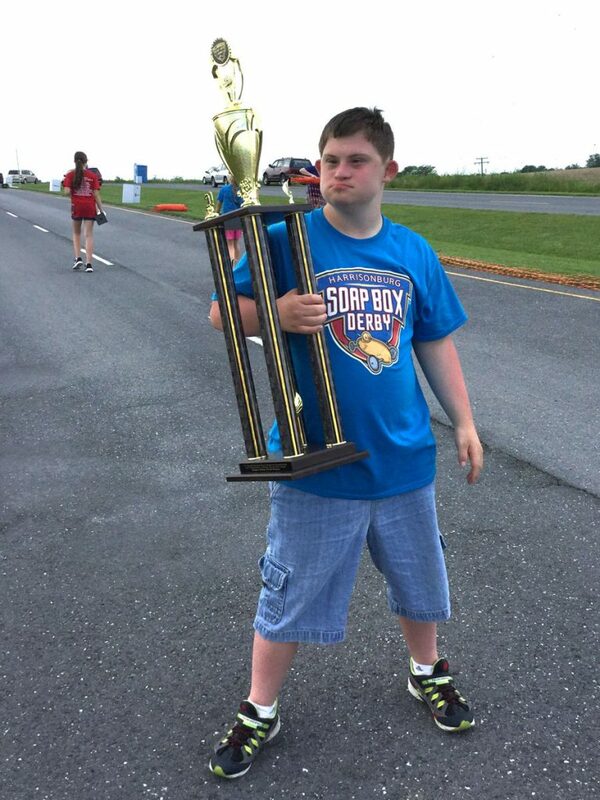 Donnie, a 17-year-old with Down Syndrome, competes in the Super Kids division of the All American Soap Box Derby and absolutely loves it, according to his mom, Casey Winton. 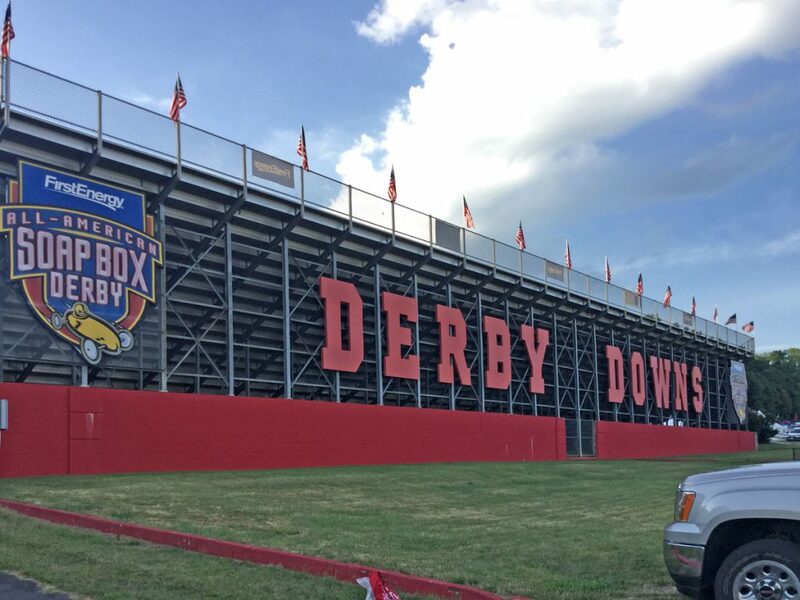 Individuals from about 7 to 21 years old can choose from one of three divisions of the All-American Soap Box Derby, build their own cars, and drive them during the competition. The Super Kids Classic allows kids with disabilities to compete. 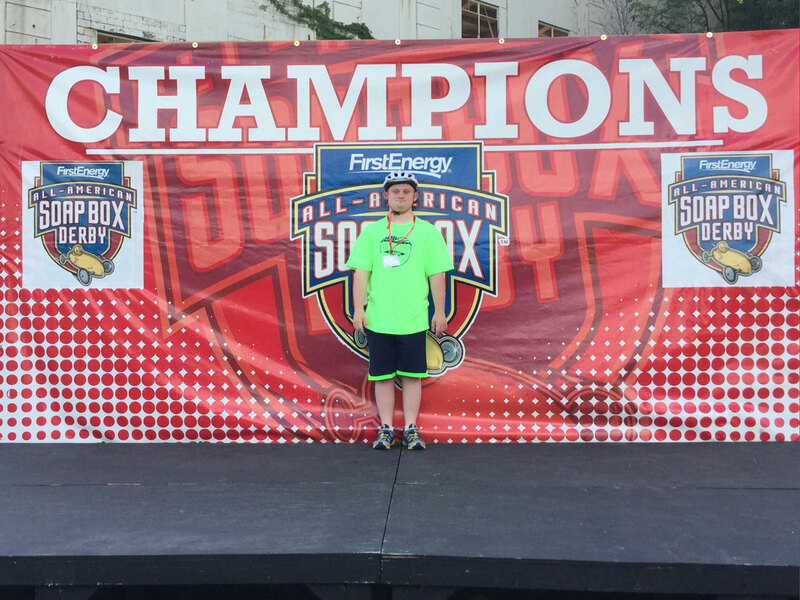 Local winners advance to the National Super Kids Championship, held annually in Akron, Ohio in conjunction with the FirstEnergy All-American Soap Box Derby® World Championship. 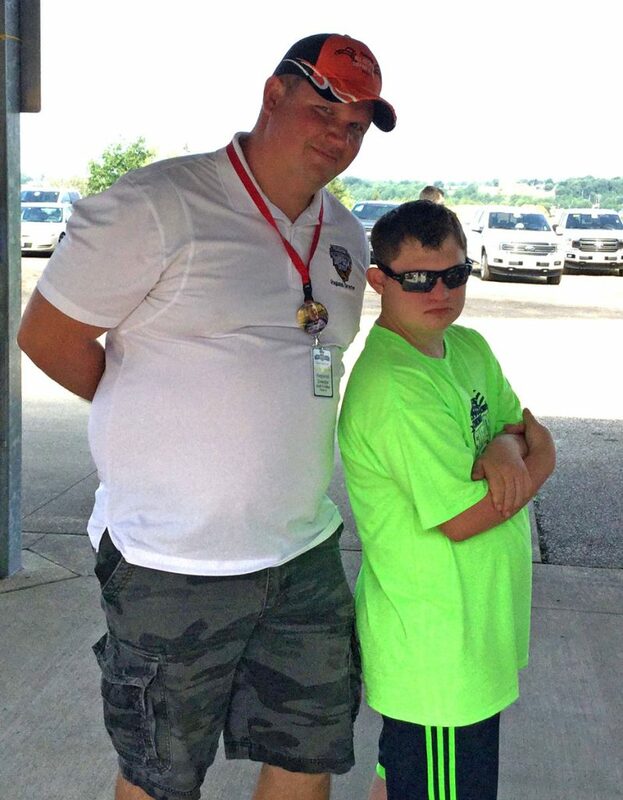 In fact, it was the championship races in Ohio that inspired Matt Findley, who directs the local racing events, to implement the Super Kids division in the races held in Harrisonburg, Virginia. To Findley, the Super Kids division exemplifies the purpose of the Soap Box Derby— “to make the Soapbox Derby all inclusive, so anybody can race.” Special cars are built in the clamshell design, so that the top part of the car goes up, granting easier access if a person has a physical disability. Assistant drivers are also available, allowing kids to ride in the car and participate in the race, without having to drive the vehicle. Donnie has participated in the Super Kids division for approximately two years and is fearless when it comes to racing. He often waves to everyone as he passes them traveling down the race course. Rather than slowing him down, Donnie won the Super Kids division and qualified to compete in the National Super Kids Championship.